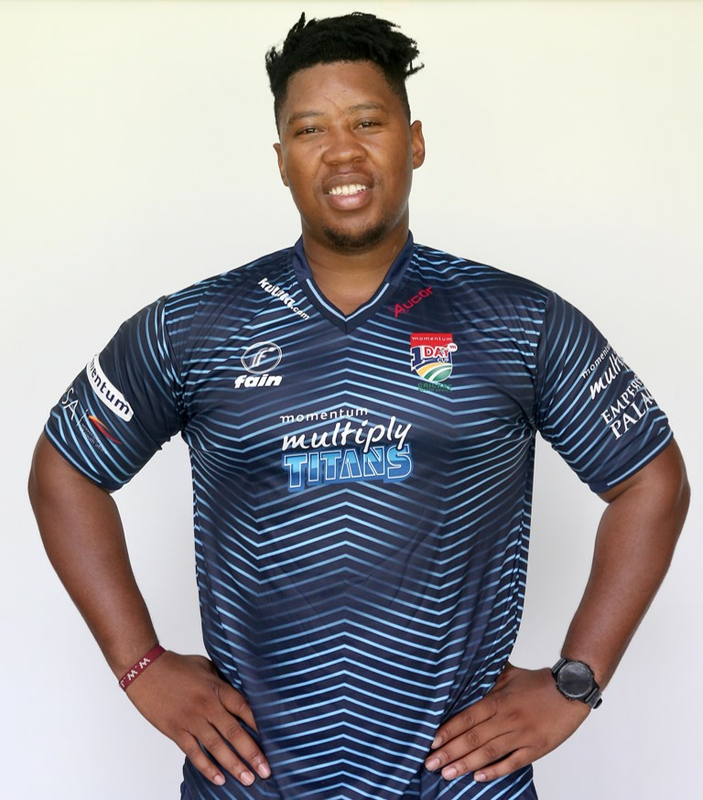 Sizwe Hadebe joined the Multiply Titans cricket family in 2016 as the replacement physiotherapist for the legendary Ian Repton and has become an integral part of the management team and the success the franchise has enjoyed over the last two seasons. Although schooled at Glenwood in Durban, where he played cricket and rugby, Hadebe studied physiotherapy at Wits and graduated in 2008, working with both the University of Johannesburg rugby team and the Golden Lions Sevens before his move to Centurion. The 32-year-old is himself starting to fulfil his dream of working on the international stage, as he was named as the South African A physiotherapist for their tour of India earlier this year. Hadebe says the hardest part of his job is being able to make the tough calls and rule a player out of a final, for instance, when they are not 100% fit and able to do what the coach wants them to do.